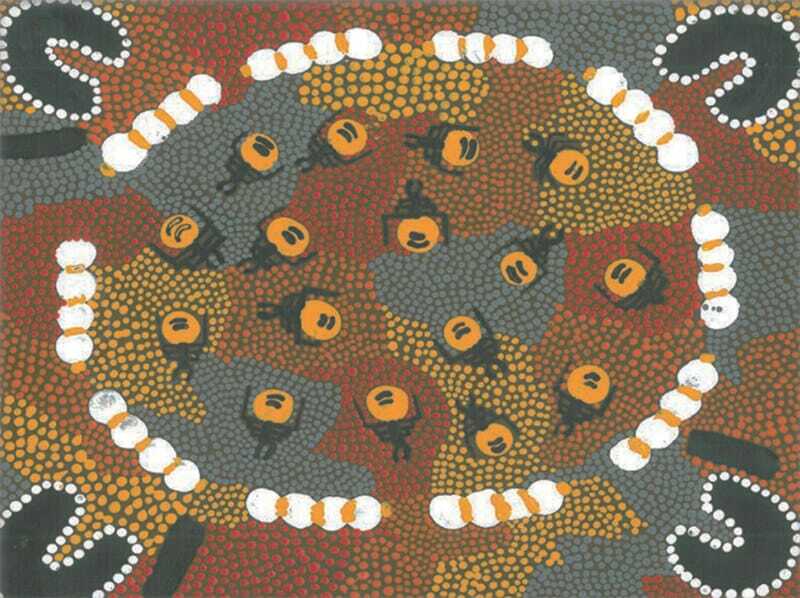 For over 30 years CAAPS has serviced the community by providing culturally safe assistance to Aboriginal individuals, families and communities experiencing the adverse effects of Alcohol and Other Drug (AOD) use. 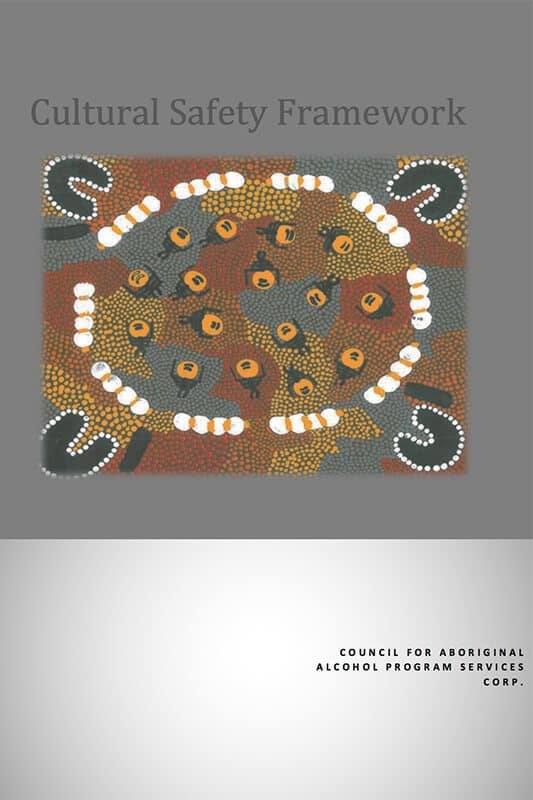 The development of this framework seeks to ensure a continually high standard of culturally safe engagement with stakeholders remains a key concern to CAAPS boards and staff. Click here to view the CAAPS Cultural Safety Framework.